In any case, I’d heard—from fellow writers and my agent and my editor—that self-promotion was absolutely essential to a book’s success, including going to conferences and book festivals. So, I flew from Dayton, Ohio to Seattle, Washington to attend Bouchercon, the big mystery fan conference. I sold three copies at my signing. Fast forward to now—past two more books in that series, another 6-book mystery series, ten years as a humor columnist that resulted in a collection of columns—and the publication of my most recent novel, My One Square Inch of Alaska, a coming-of-age, ‘book club’ novel set in 1953 Ohio, about a pair of siblings and their dog who set off on the journey of a lifetime, and along the way learn much about the importance of embracing and following dreams. Obviously, much has changed in twenty years in my writing style. But the conventional wisdom that self-promotion is absolutely essential to a book’s success is just as strong as ever. Of course, now the Internet, Facebook, Twitter, social media and so on are key parts of that promotional mix. However, book festivals and conferences are still key to a writer’s efforts to get out the word about his or her book. way I view the success or failure of attending a conference or book festival. I have to admit that twenty years ago, I at first saw my three-copies sold as a colossal, embarrassing failure. Now, I see conferences and book festivals entirely differently. That’s because I’ve come to realize that—for the individual author--the most important outcome of attending a conference or book festival has nothing to do with number of books sold at that event. For booksellers or conference/festival organizers the numbers matter a great deal. But for authors, the intangible benefits are much more important. Frankly, I’ve observed many writers at these events at the start of a festival or conference gaze with pride at the stack of, say, 24 books on their signing table. (And gaze with pride they should; they worked hard to create those books!) They’re energized, eager to sell every single one of those books. Almost inevitably, by the end of the day, they haven’t. Maybe they sold half of them. Or six. If they start figuring in the cost of attending these events, then they really start to get miserable. the publicity benefits of attending the book festival. This included organizers advertising the event, and posting on Facebook about it, and tweeting about it. I was able to then re-post on my own Facebook author page and re-tweet. That publicity probably led to more sales than the event itself. meeting an author who asked me to write guest posts for her blog. 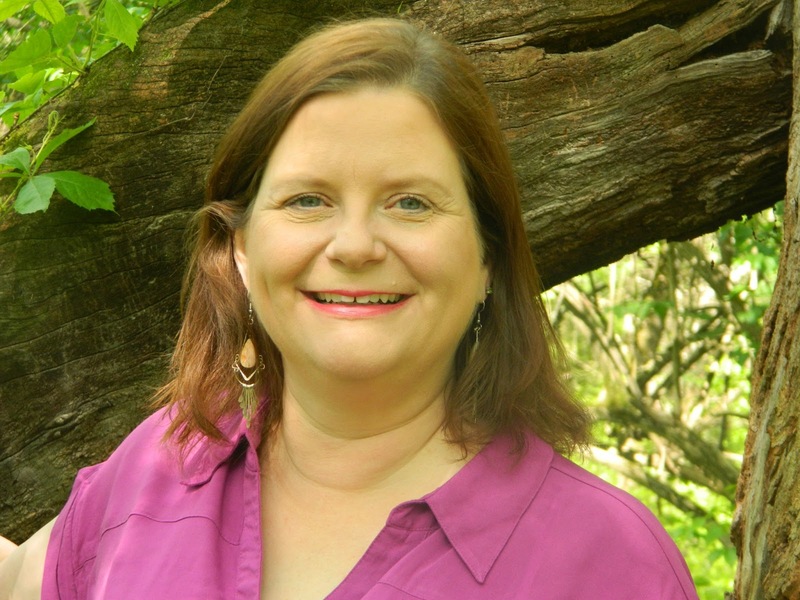 hitting it off so well with this author that (a) we’re going to attend another conference together to give a presentation and (b) I’m going to introduce her to a few publishing connections I know who can help her get her next book in the hands of agents and publishers. having several attendees sign up for my eNewsletter and join my Facebook Author page. Eventually, they’ll hopefully encourage their friends who are also readers to do the same… and eventually, this will lead to more readers and fans of my work. making several new writer friends. doing an interview for a podcast that will likely reach ten times as many people as the number of the festival’s attendees. agreeing to speak at a library event this coming fall. 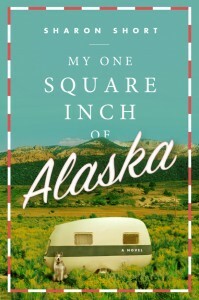 And, of course, one of the greatest benefits of all was meeting readers, some of whom were new to my work, and some of whom had already read My One Square Inch of Alaska (or were in the process of reading it) and wanted to thank me for writing the novel, and tell me why and how it had touched them. Now, here’s the real secret: you can’t plan for the intangible benefits. If you try to, you end up trying to force them to happen. You just have to let the intangible benefits sneak up on you; approach conferences and book festivals with an open heart and mind, be genuinely interested in every writer and reader you meet, thank the festival coordinators for their hard work, and you’ll start to reap those intangible benefits that ripple positively through your writing life. You just might not realize it for a while. And that reminds me, again, of the first conference I attended all those years ago. Looking back, I now realize that it wasn’t a failure at all. I made writing connections I still have, connections that benefit me and through which I can help other writers, too. Perhaps most importantly, I gained one of my earliest and most precious writing memories. Every now and then, when I get discouraged, I pull out that memory. I see that young man, so moved by my work that he sought me out to tell me, and I think, well. OK, then. I’ll just keep writing.